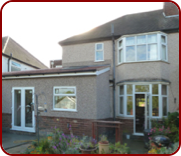 Looking for great value on replacement uPVC fascias, soffits and guttering in Coventry? 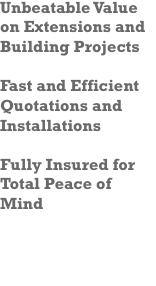 At Bawden Builders we use Approved Installers of uPVC fascias, soffits and guttering which not only means your getting the best branded products, but you can also rest assured of receiving a quality installation by our Coventry roofline specialists. 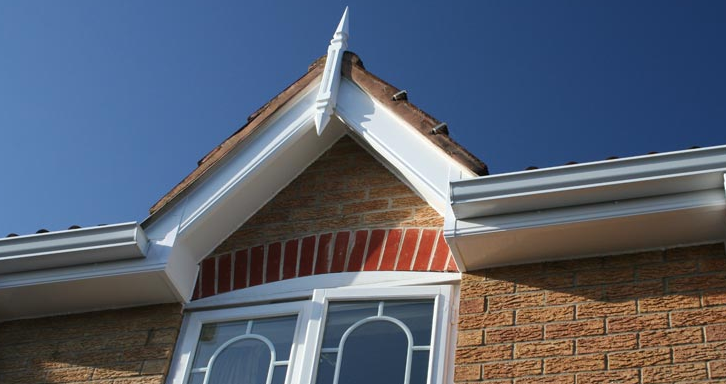 Our comprephrensive range of uPVC fascias and soffits come in wide range of non-fade colours to compliment your home, and there are a wide selection of decorative decals to choose from to add character to your home, we also supply and install uPVC cladding. Leaking guttering left unattended can cause damage to your property, at Bawden builders we provide a full guttering repair and replacement service in Coventry at prices other guttering repair companies can’t compete with! 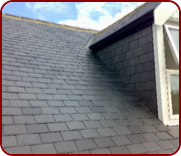 so don’t let a leaking gutter get the better of your property, call us today for a free guttering repair quote. Need replacement uPVC cladding in Coventry, Bawden builders supply and install a wide range of uPVC cladding on residental and commercial properties throughout Coventry, our uPVC cladding products are avaliable in a wide range of colours and decorative styles, we specialise in cladding gable ends on older properties,so no costly maintenance is required, and all our uPVC cladding is installed by accredited cladding and roofline experts and backed up with a 10 year no quibble guarantee, for a free uPVC cladding quote in Coventry call Bawden Builders today.